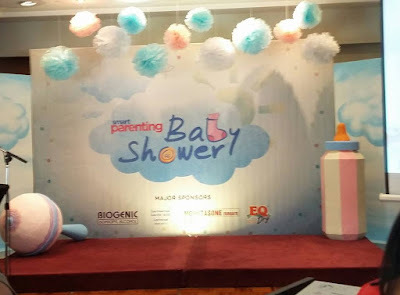 SMART PARENTING MAGAZINE, the parenting authority for Filipino parents, recently held its annual baby shower last September 20, Sunday, at Discovery Suites Hotel in Ortigas. 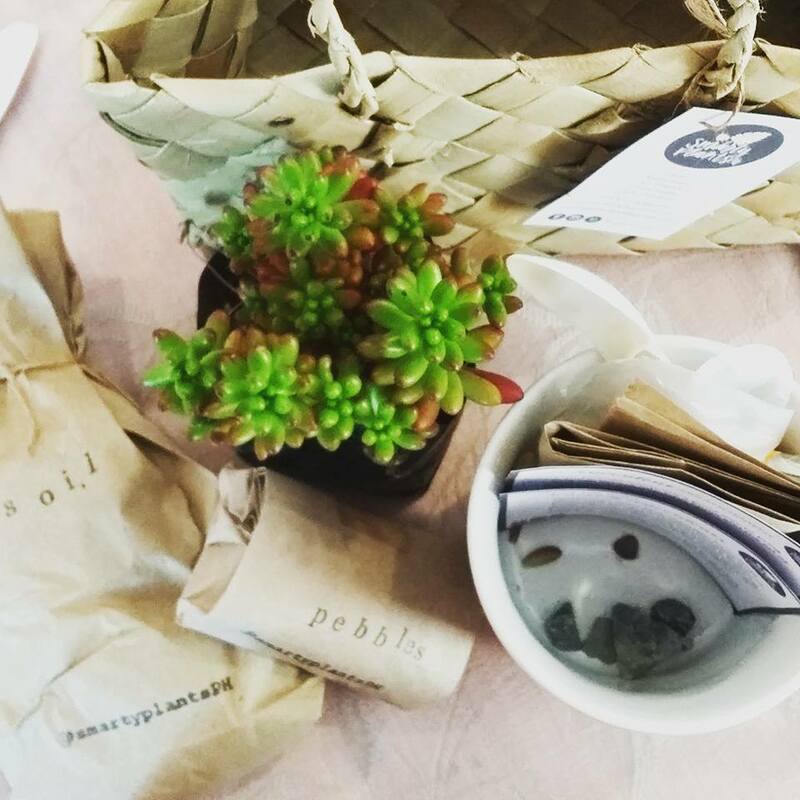 Fulfilling Smart Parenting's goal to help Filipino moms to be the best parents they can be. Smart Parenting Magazine together with sponsors, Biogenic, Lactacyd. 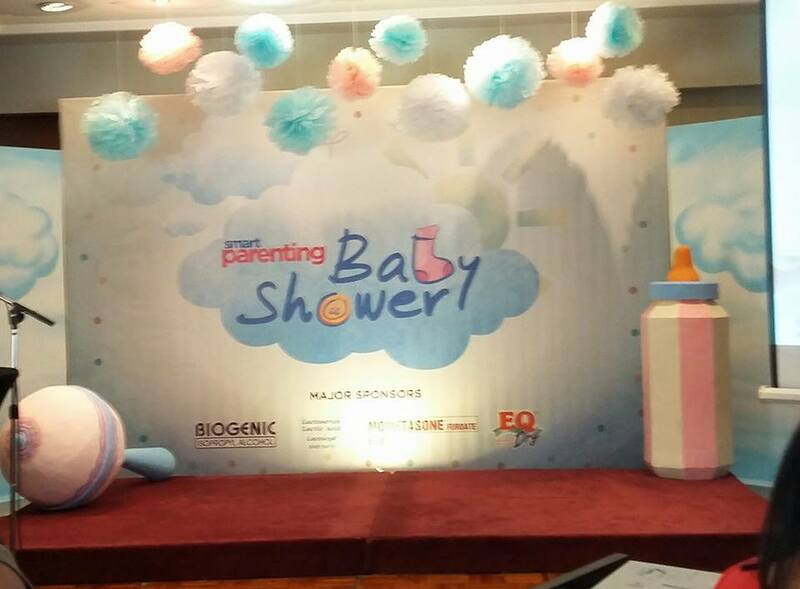 Elica, EQ Dry, and Nursy Baby Wipes treated expectant Moms to an inspiring and informative afternoon. The event enabled guests to partake in pre-natal yoga, facilitated by Urban Ashram, a succulent workshop by Smarty Plants PH, and other activities tailor-fit for pregnant women, while enjoying sumptuous healthy meals. 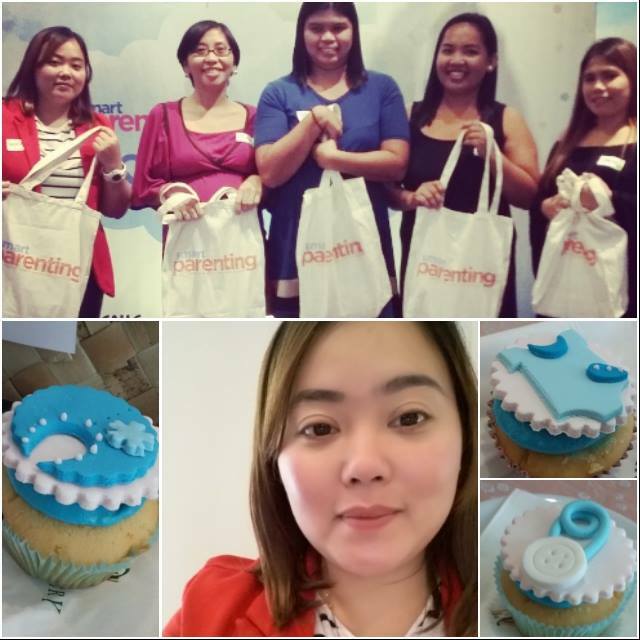 "The Smart Parenting Baby Shower is our way of indulging our loyal readers who are expecting parents." says Lei Dimarucut-Sison, Managing Editor. "It has become a venue for more interactive and hands-on learning and fruitful discussions among mothers about the journey of pregnancy." One of the guest speakers was Aya Laraya, an investment advocate, who talked about being financially ready for a growing family. Another guest speaker, relationship expert Aiza Tabayoyong of L.O.V.E. Institute, discussed the Languages of Love. Providing Filipino moms and dads with excellent and credible information via print and online for 11 years, and with over one million unique users and two million visits monthly, Smart Parenting has become the most trusted local source of child-rearing information for Filipino parents with kids aged zero to eight years. In keeping with the times and to allow more moms access to vital parenting information and relevant content 24/7, Smart Parenting will be solely web-based starting October 2015. Smart Parenting September issue is available in newsstands, bookstores, convenience stores, and supermarkets nationwide. A digital edition of Smart Parenting is also available for download through Apple Newsstand, Buqo, Zinio and Margzter. For more parenting tips, visit www.smartparenting.com.ph and like their Facebook page via facebook.com/smartparenting.ph. Summit Media is the largest publishing company in the Philippines with more than 20 titles under its belt to cater to individuals with different lifestyles. attitudes, and passions. Candy, Cosmopolitan, Disney Junior, Disney Princess, Elle Decoration, Entrepreneur, Esquire, FHM, Forbes Philippines, Good Housekeeping, K-zone, Men's Health, Preview, Real Living, Smart Parenting, Sparkling, Top Gear, Total Girl, Town and Country, YES! and Yummy. For 9 consecutive years, Summit Media has topped the nationwide TNS-Trends Newsstand Survey/ In the last survey conducted in 2014, Summit Media tittles led in all their respective categories, making Summit Media the leader consumer magazine publisher in the Philippines, not just in terms of numbers of titles, advertising sales but in circulation per category as well. By creating magazines and platforms that are relevant, affordable, and of world class standards, Summit Media has changed the way Filipinos read. Intelligent Parenting is among the most reliable local supply of child-rearing info for Philippine parents along with kids older zero in order to eight many years.